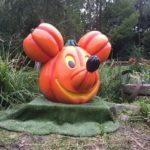 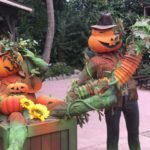 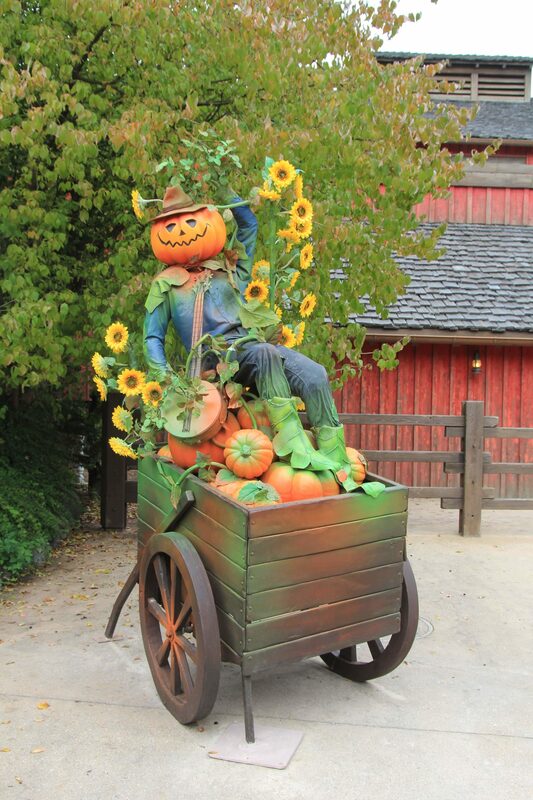 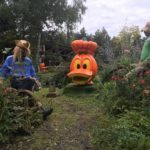 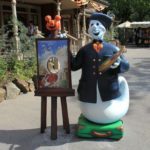 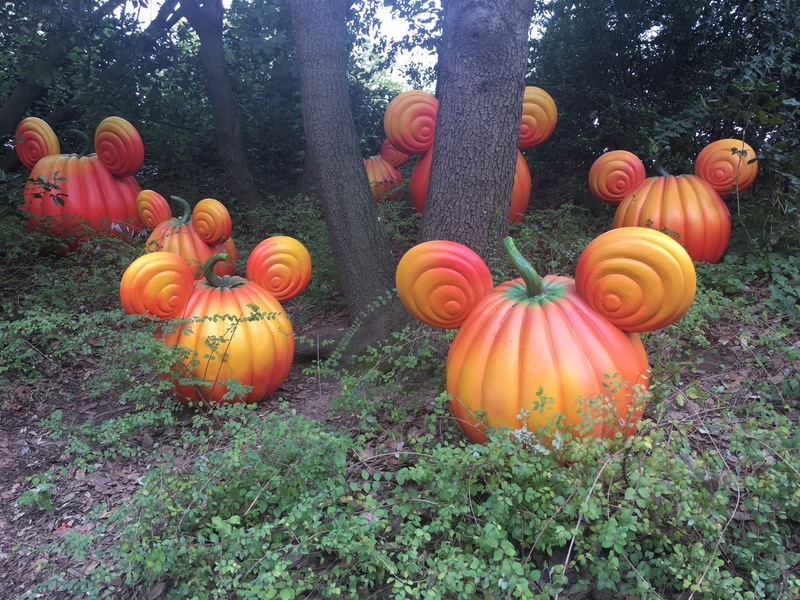 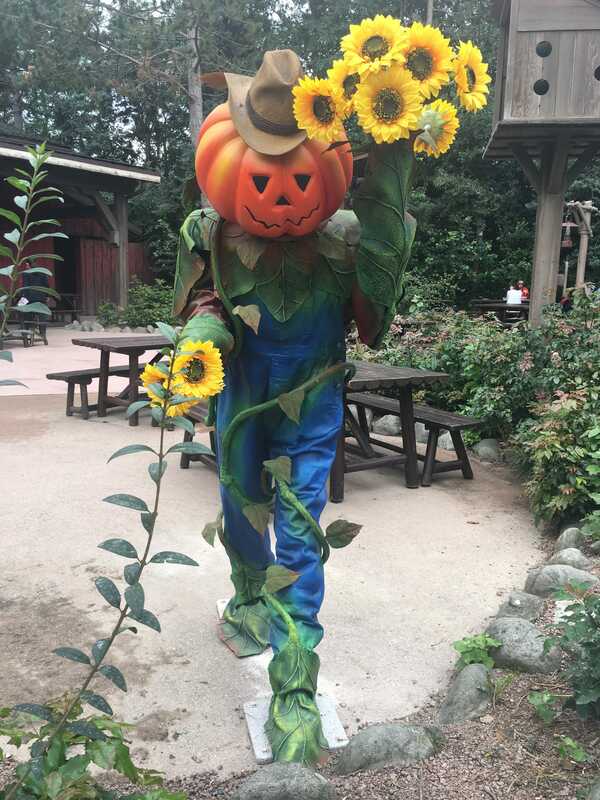 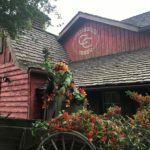 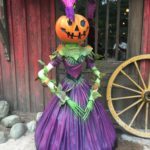 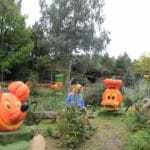 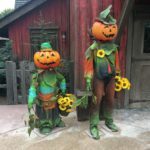 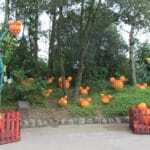 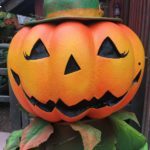 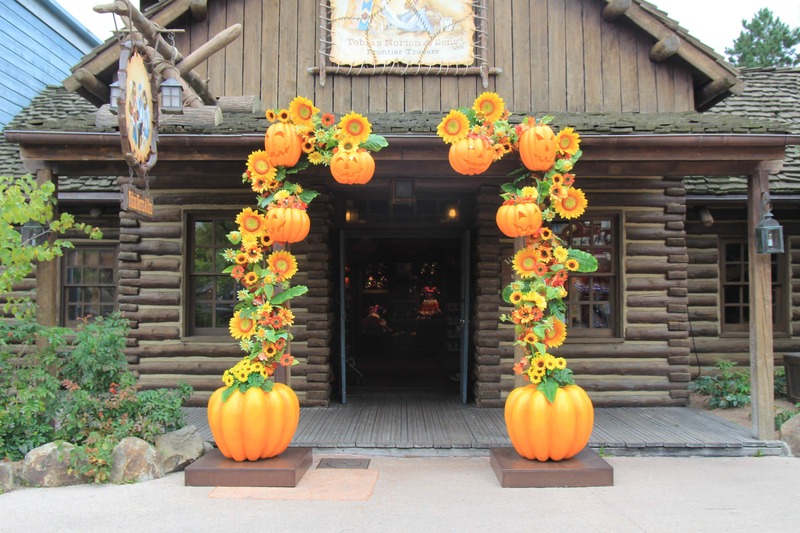 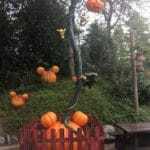 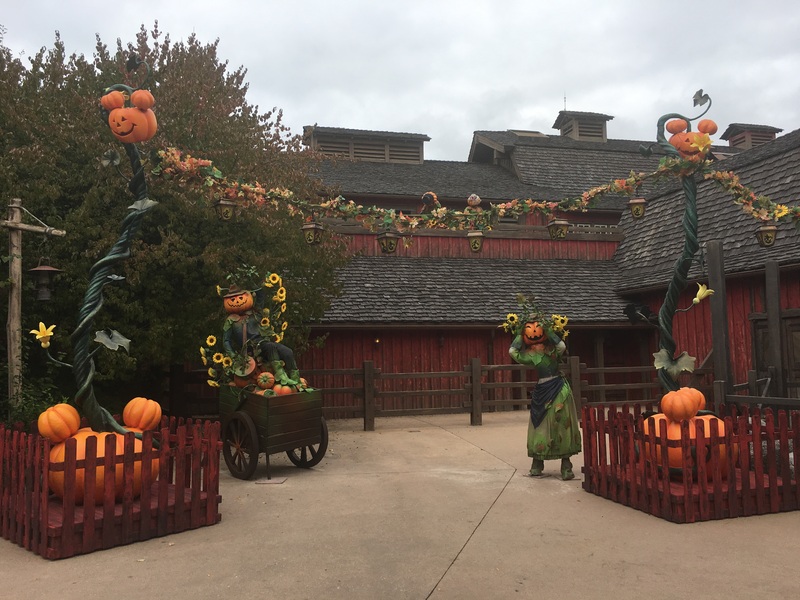 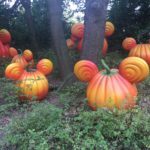 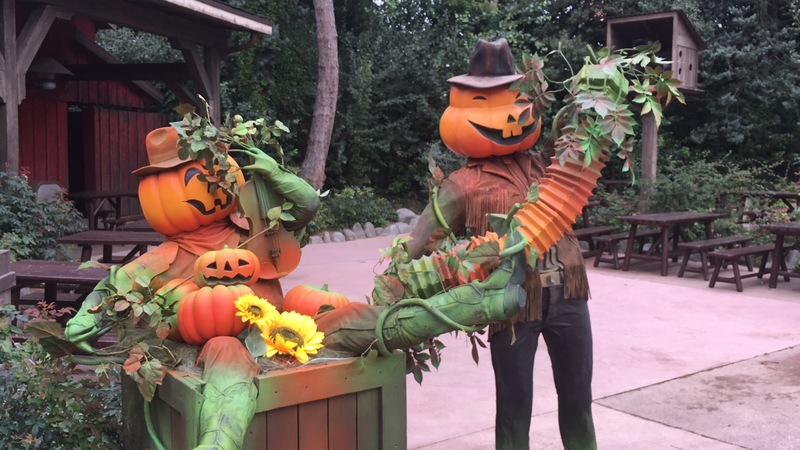 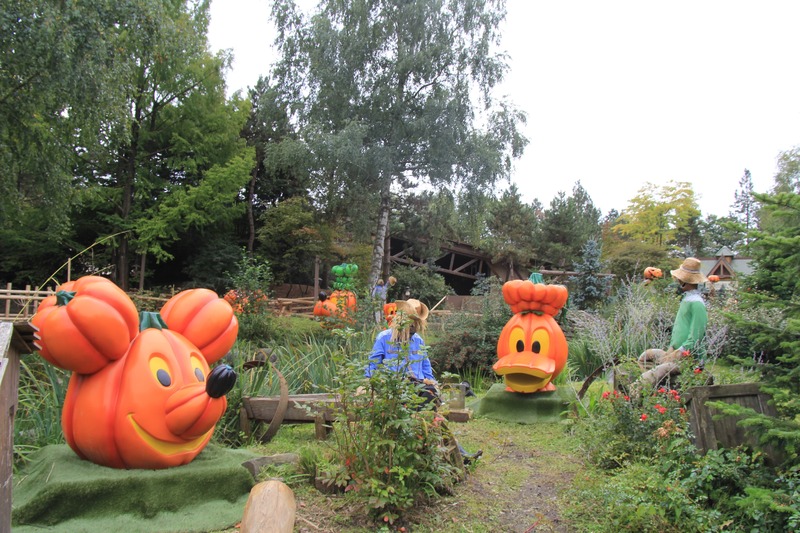 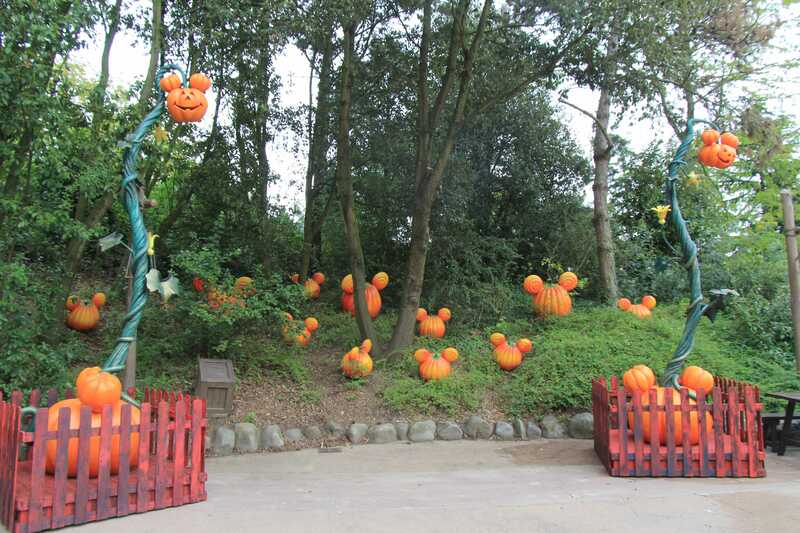 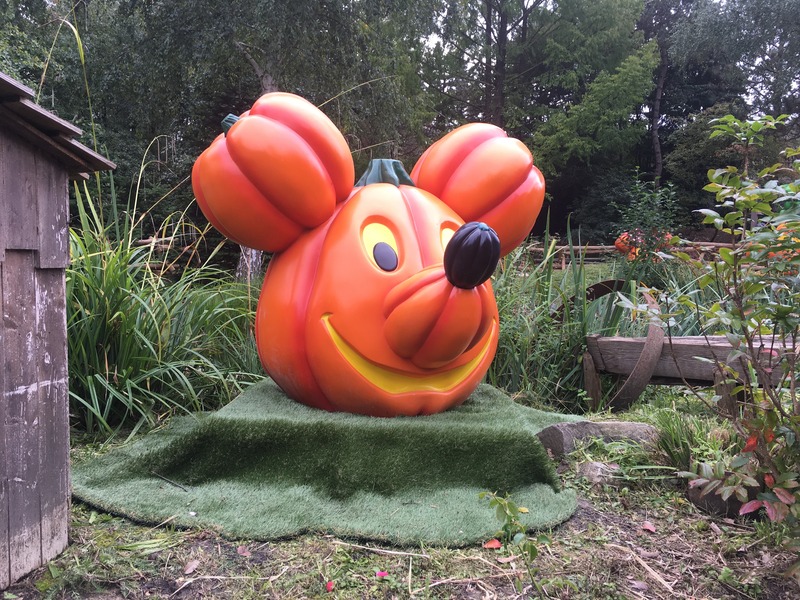 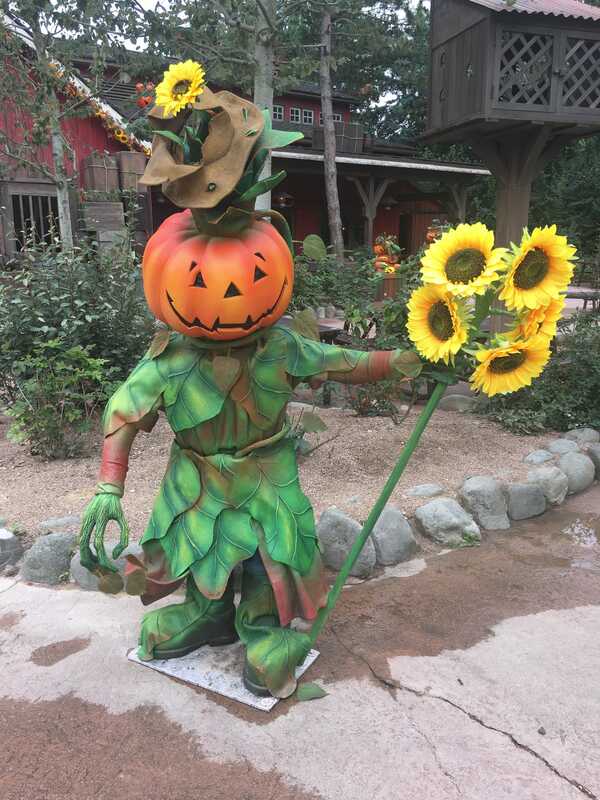 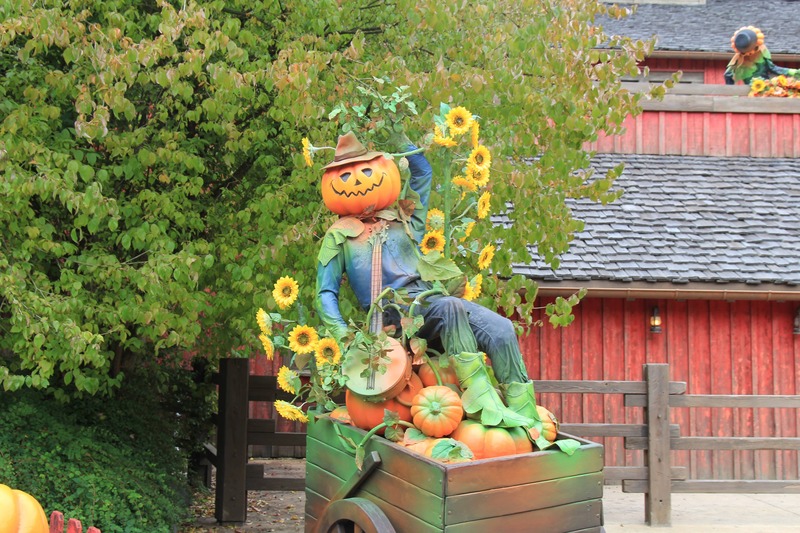 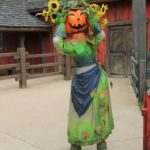 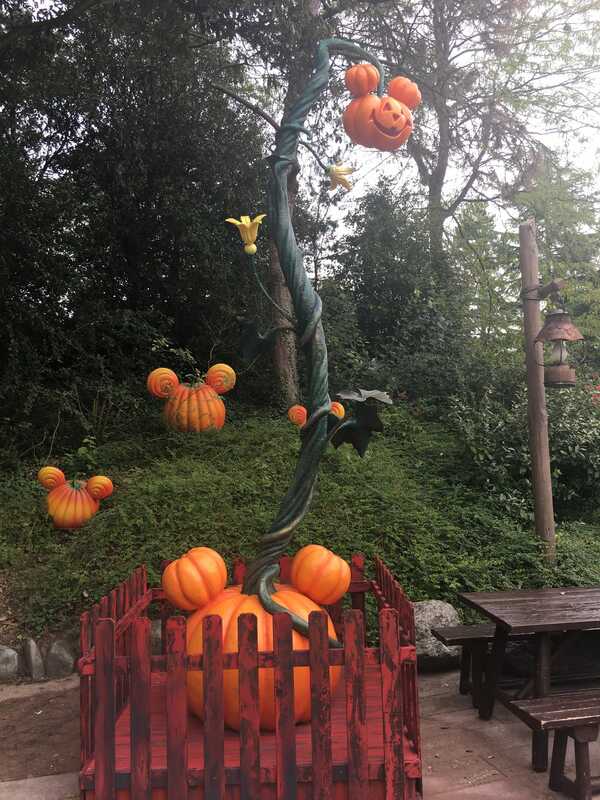 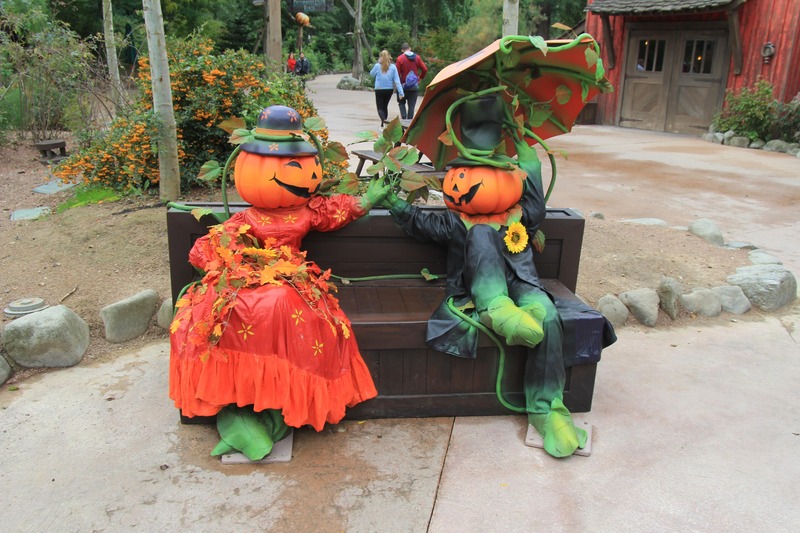 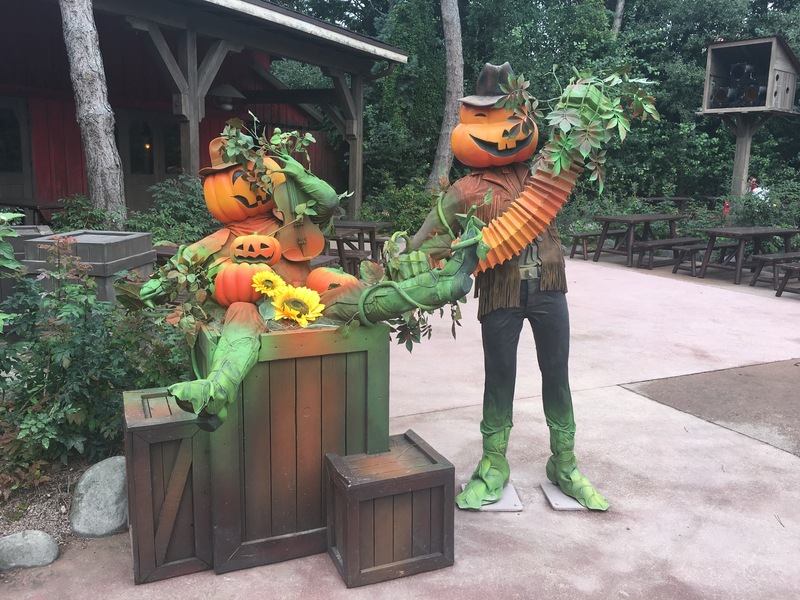 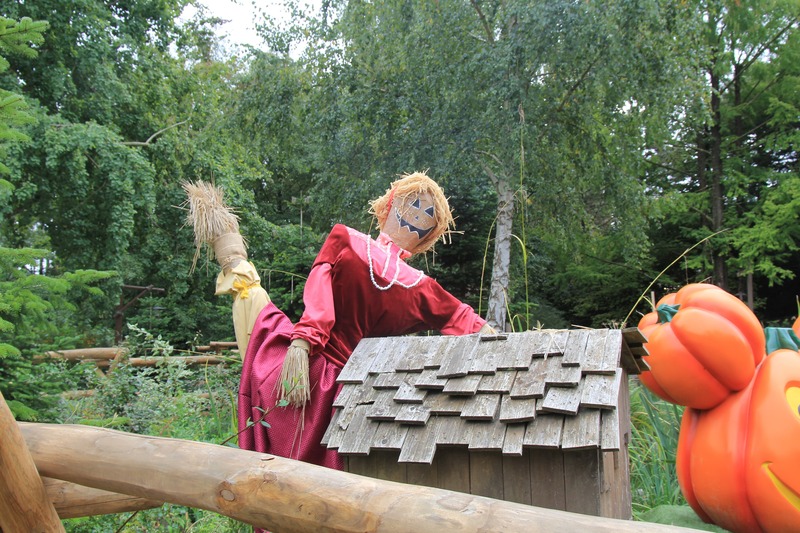 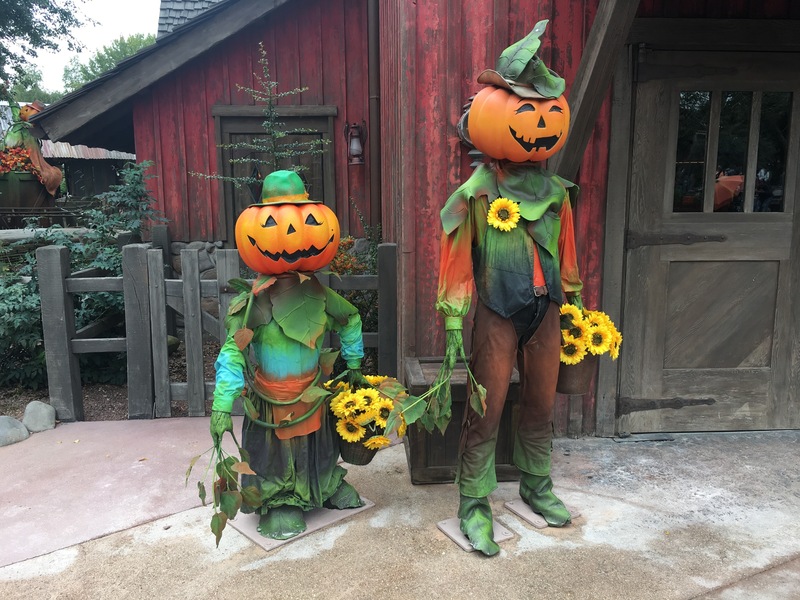 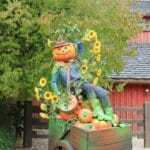 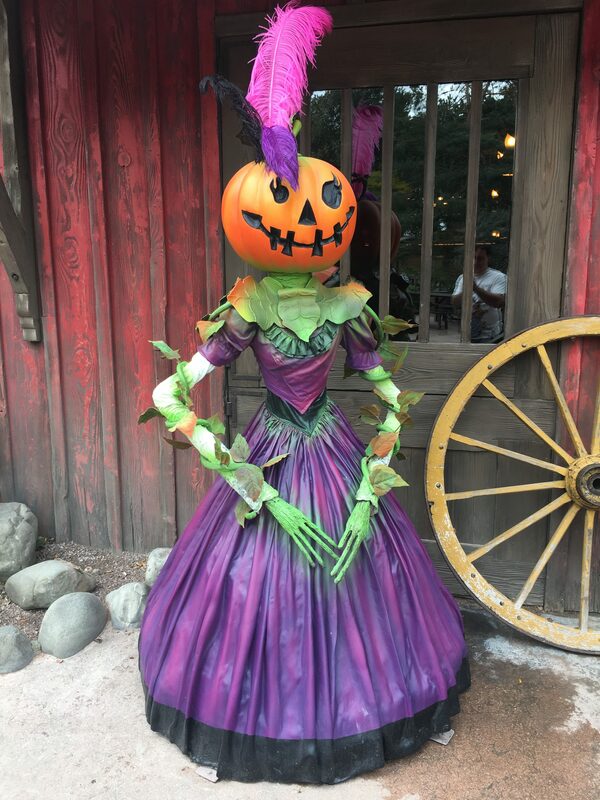 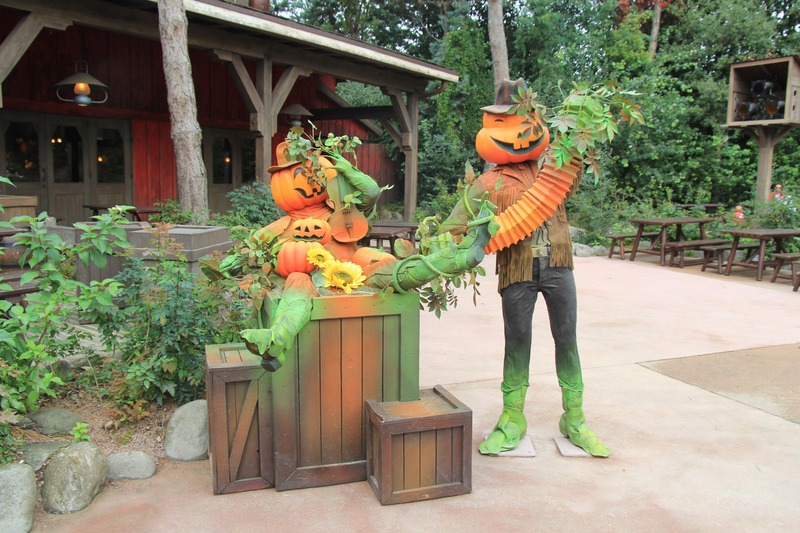 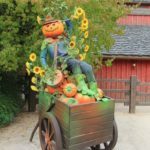 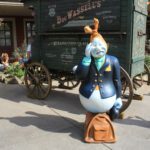 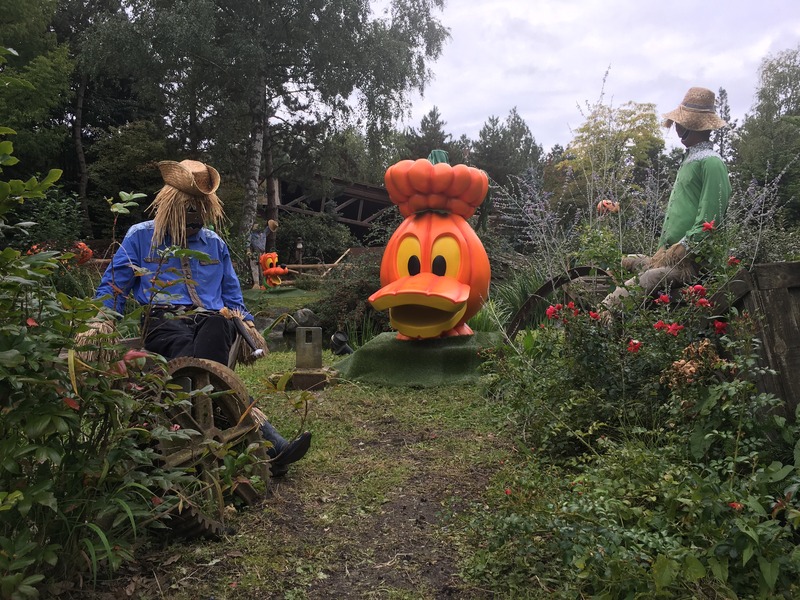 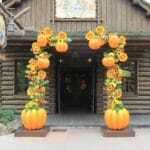 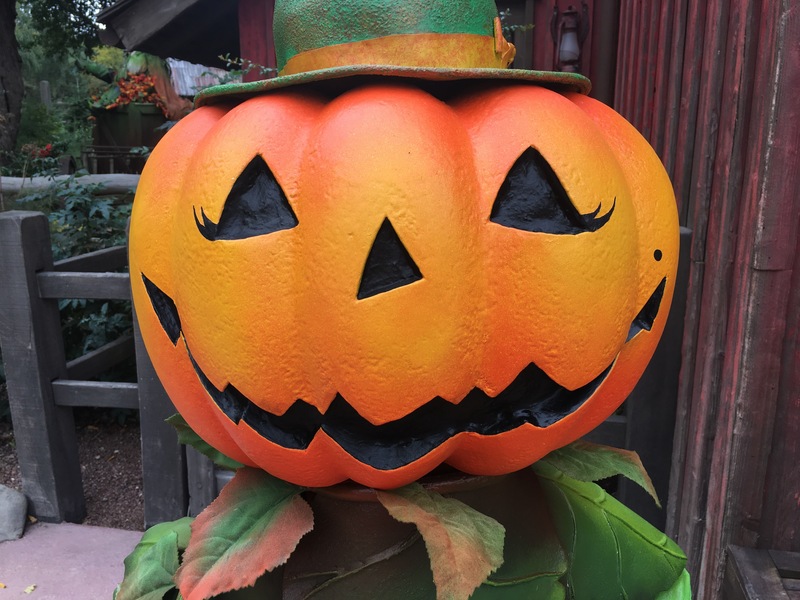 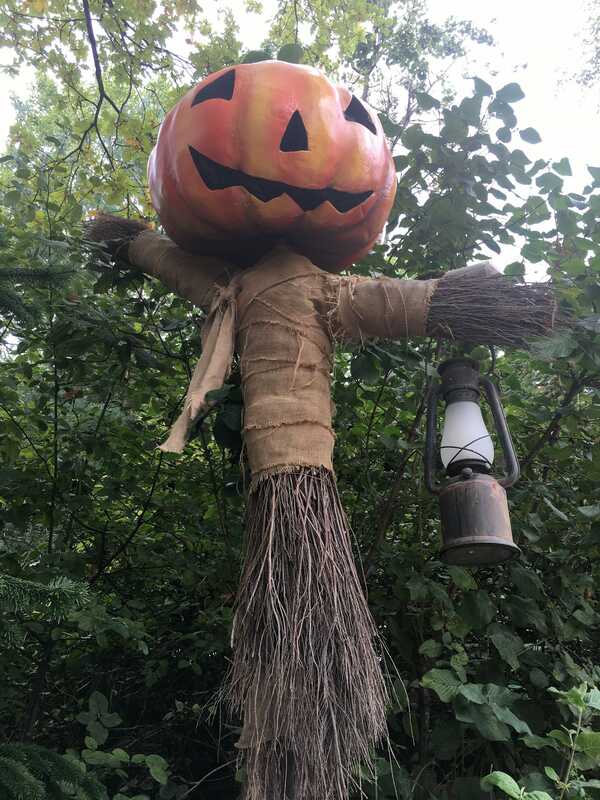 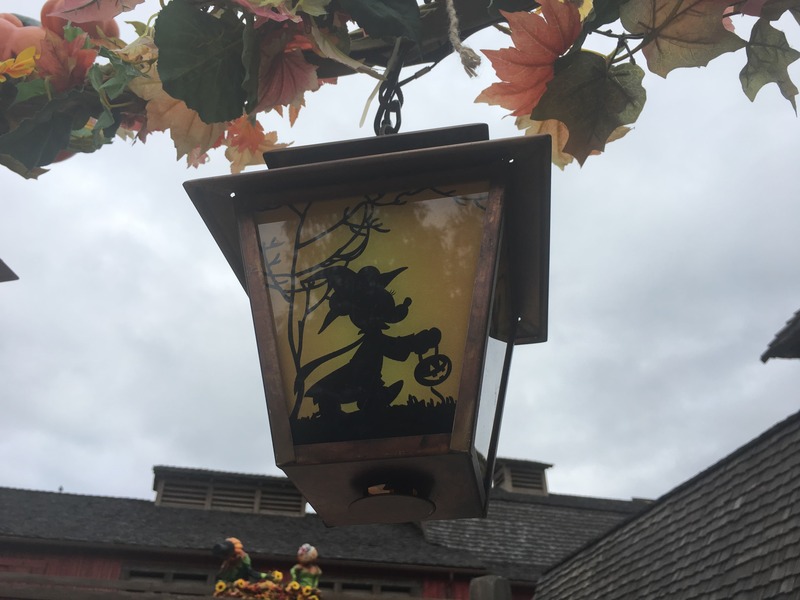 While runDisney took over Disneyland Paris for the weekend, the park was already getting ready for its Halloween / Fall Season. 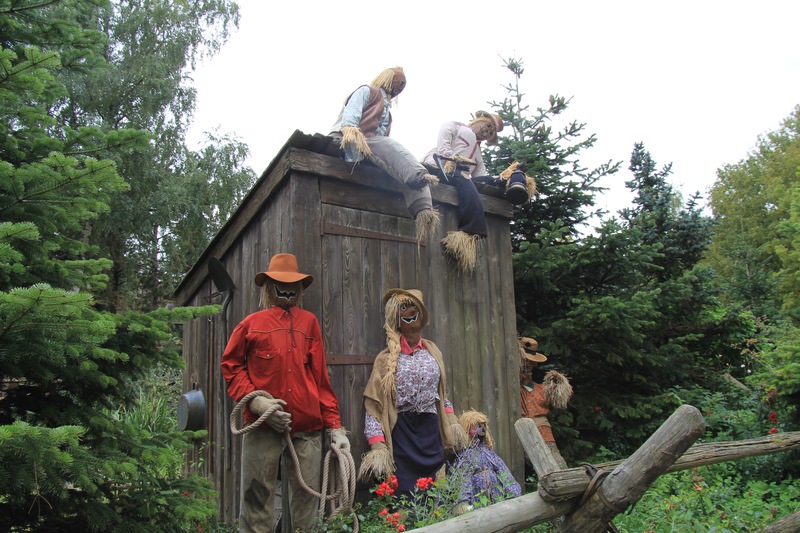 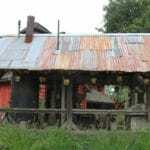 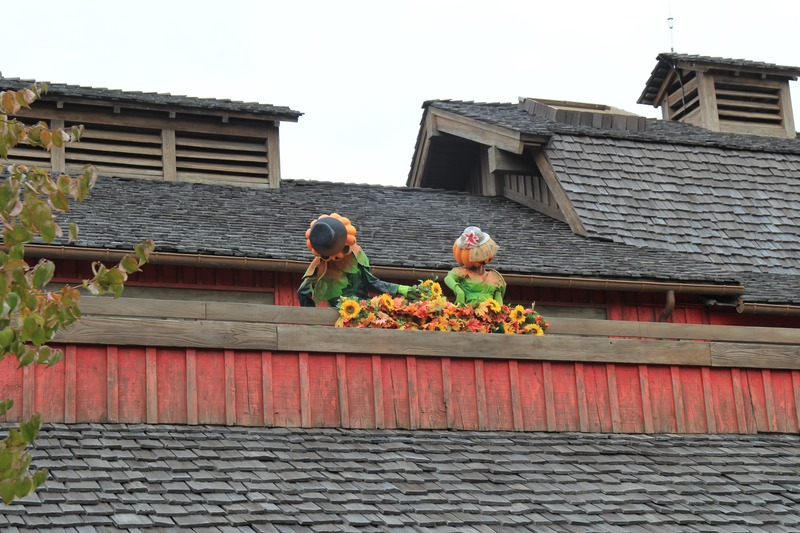 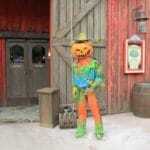 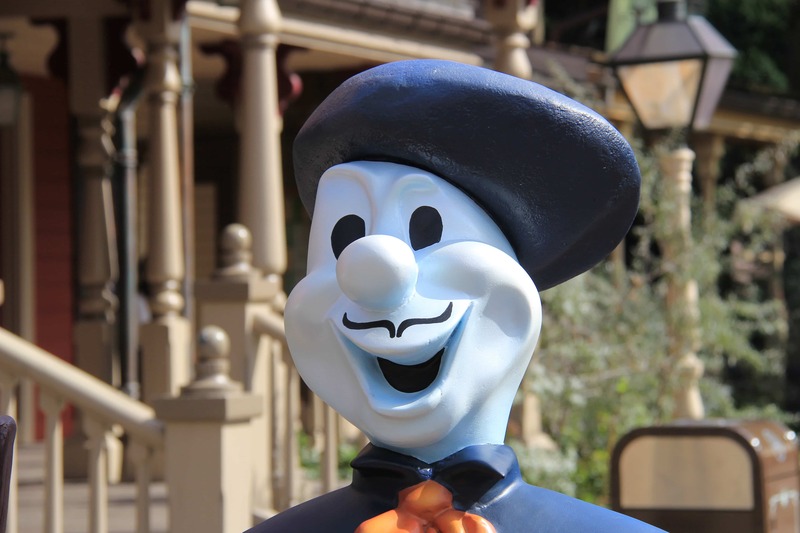 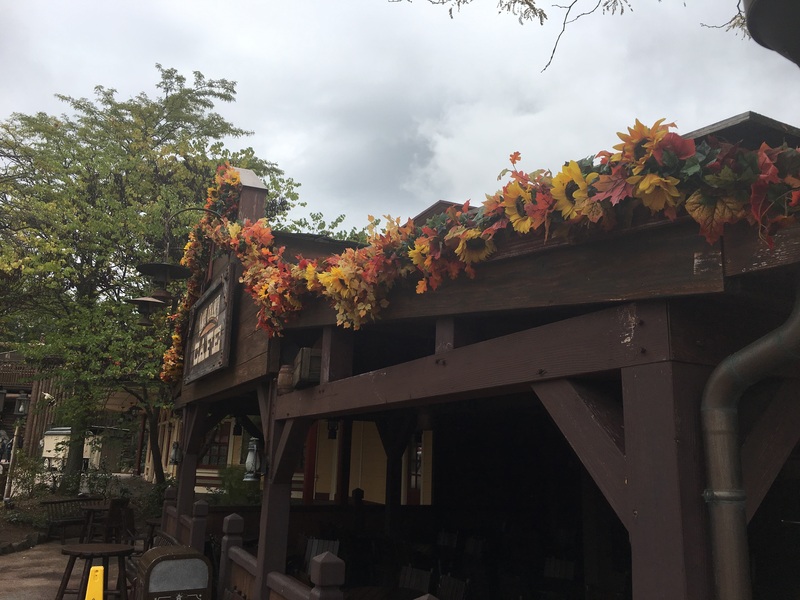 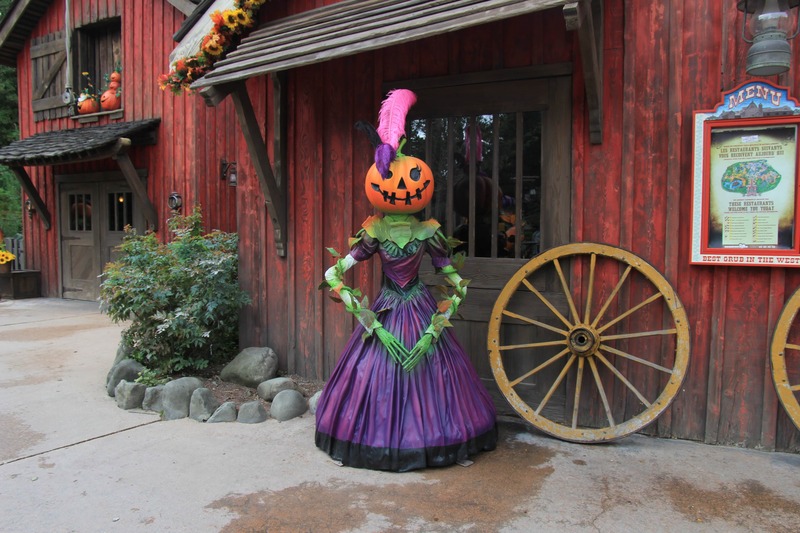 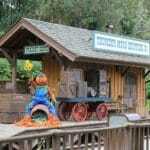 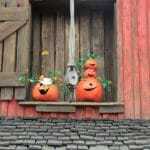 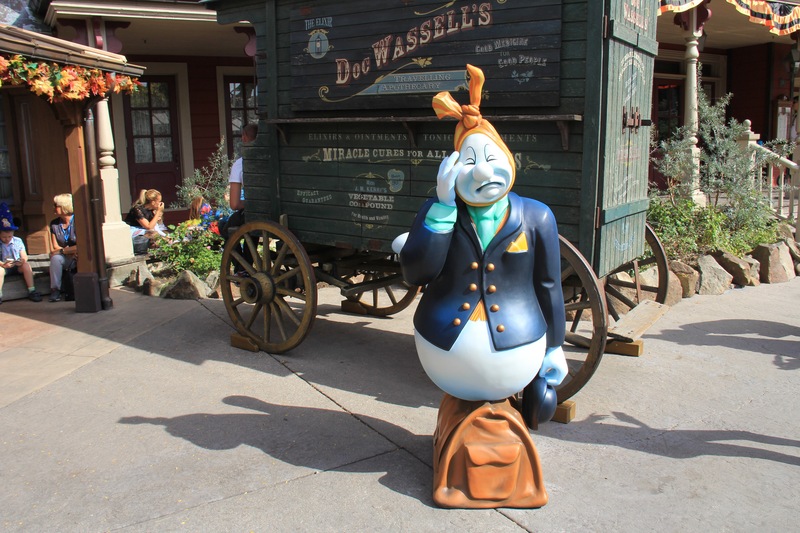 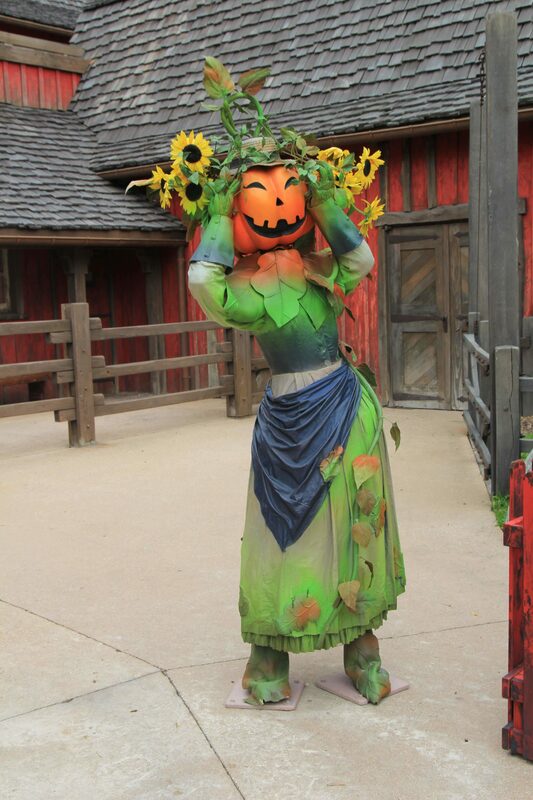 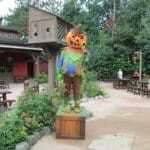 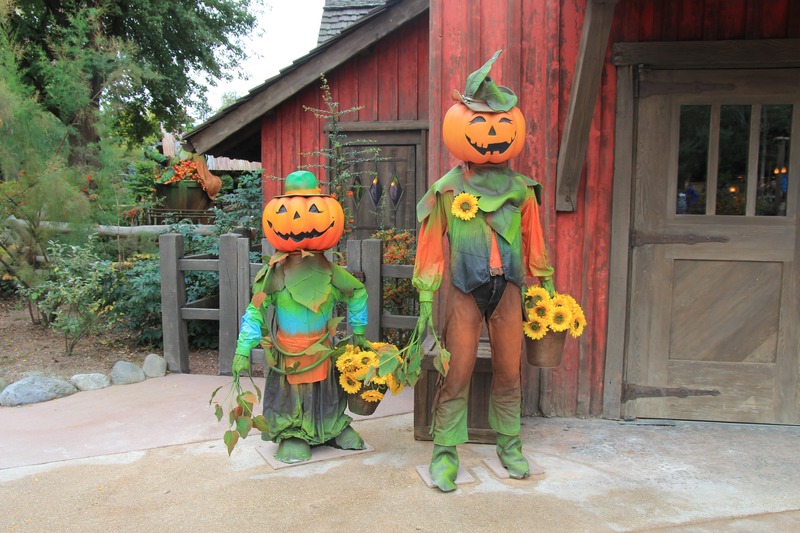 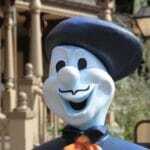 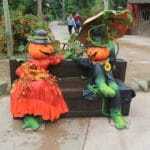 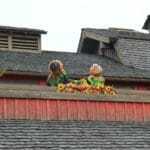 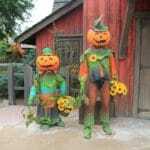 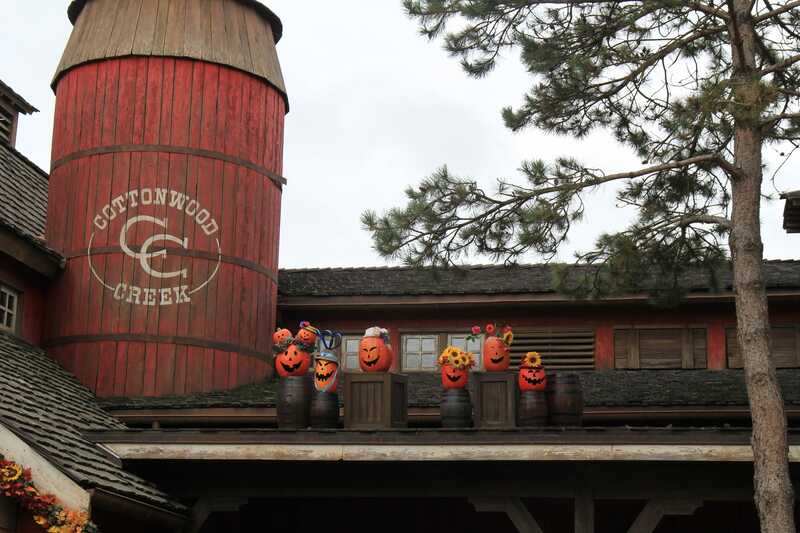 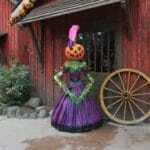 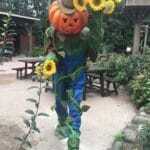 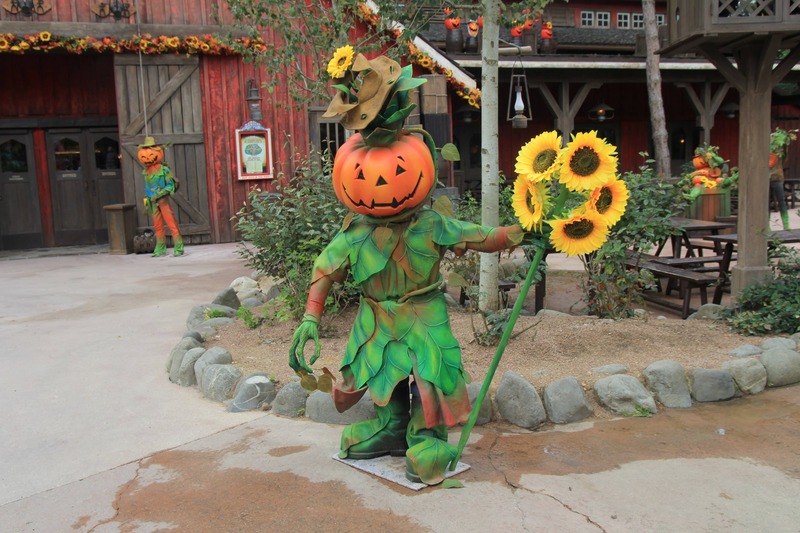 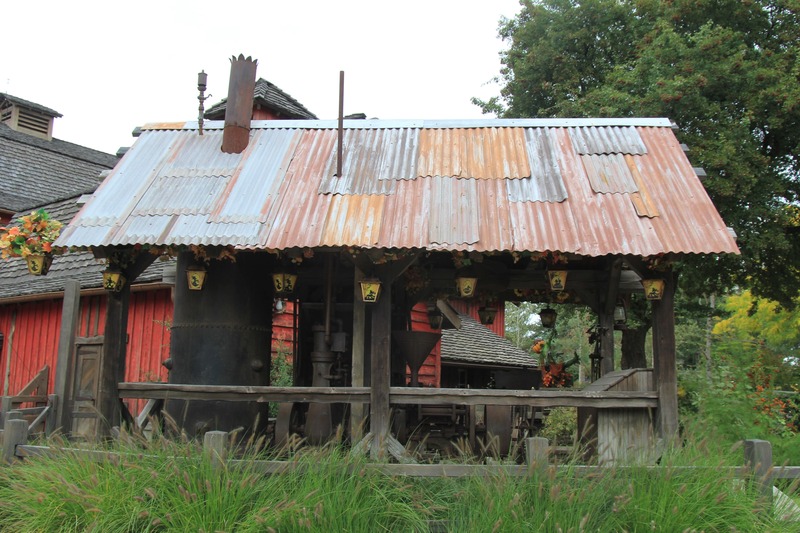 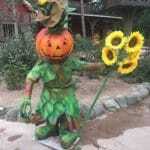 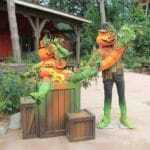 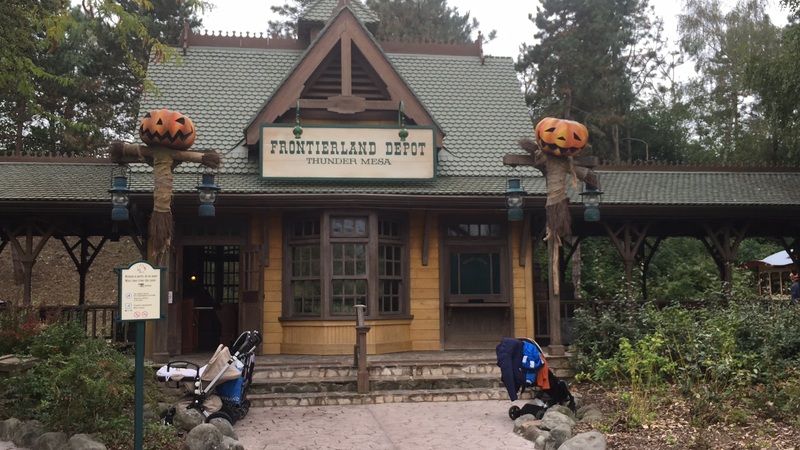 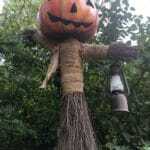 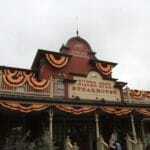 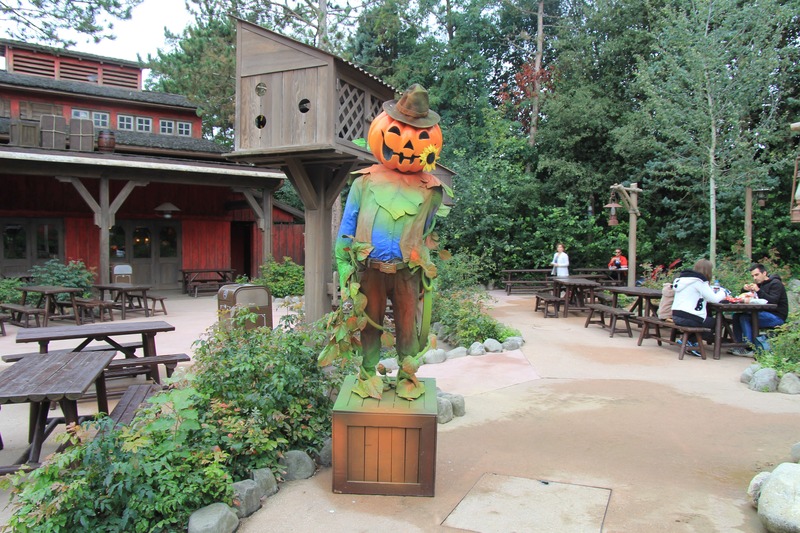 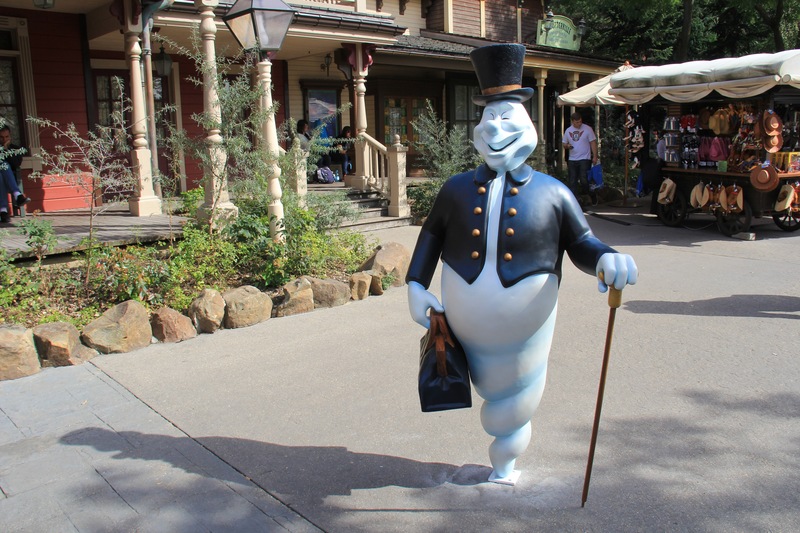 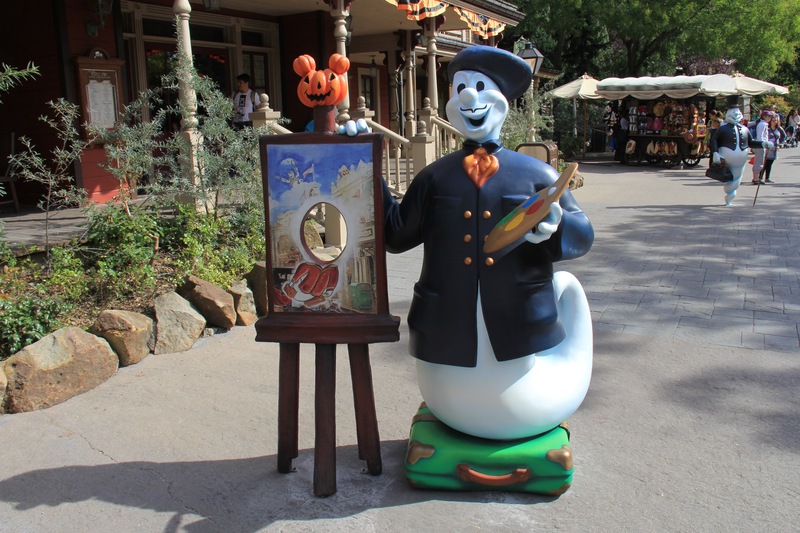 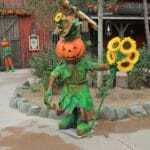 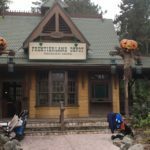 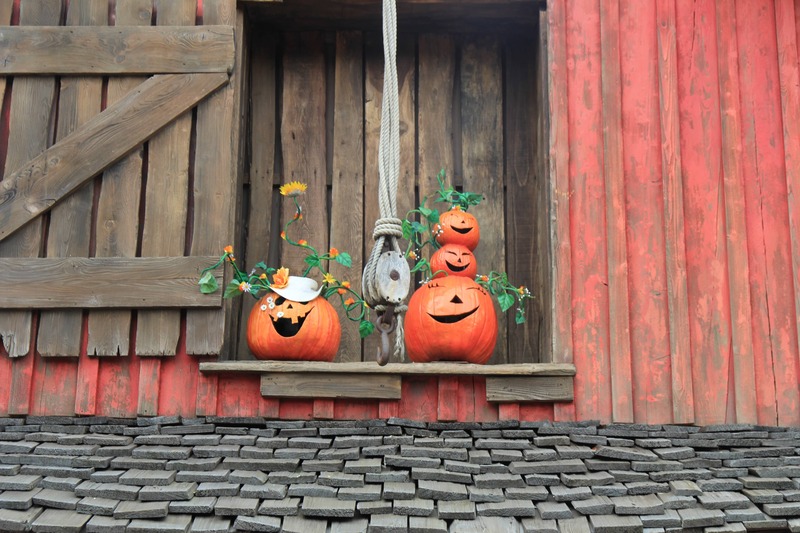 Halloween will officially come to the parks on October 1st, but ghosts already have been taking over Frontierland. 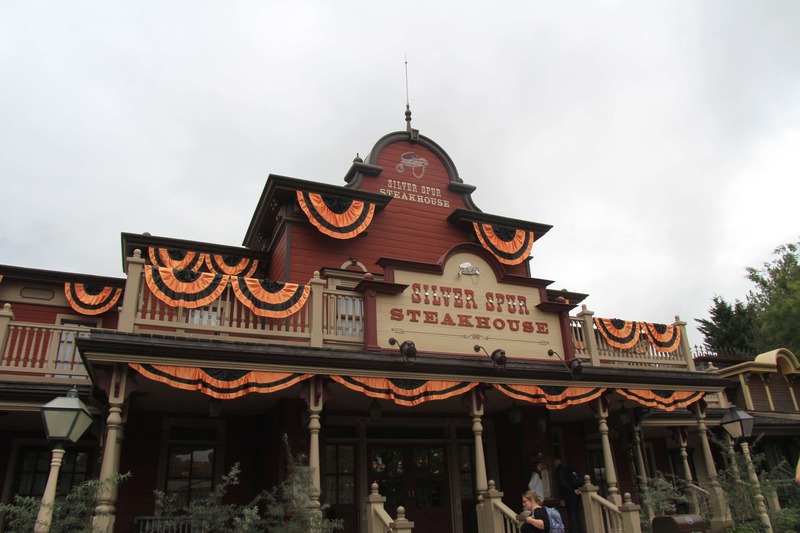 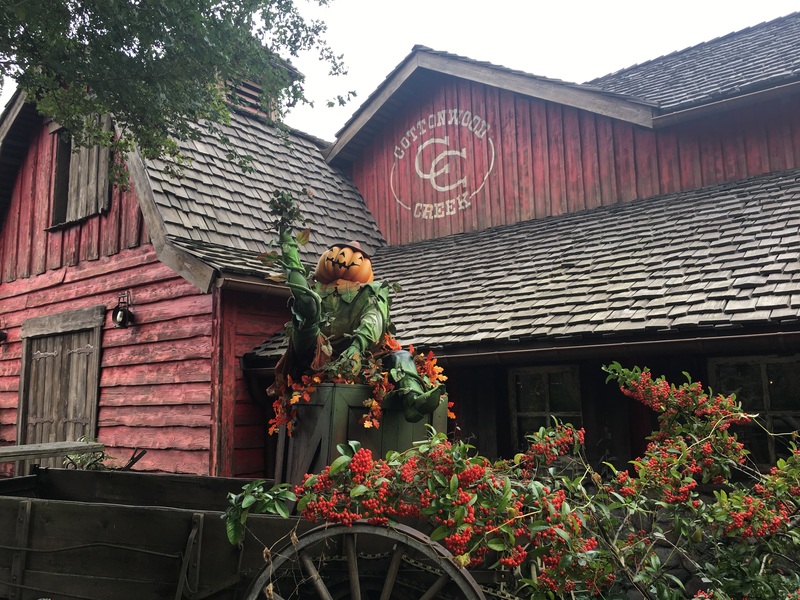 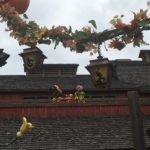 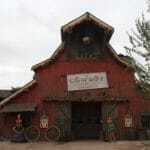 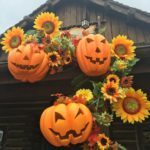 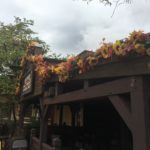 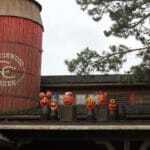 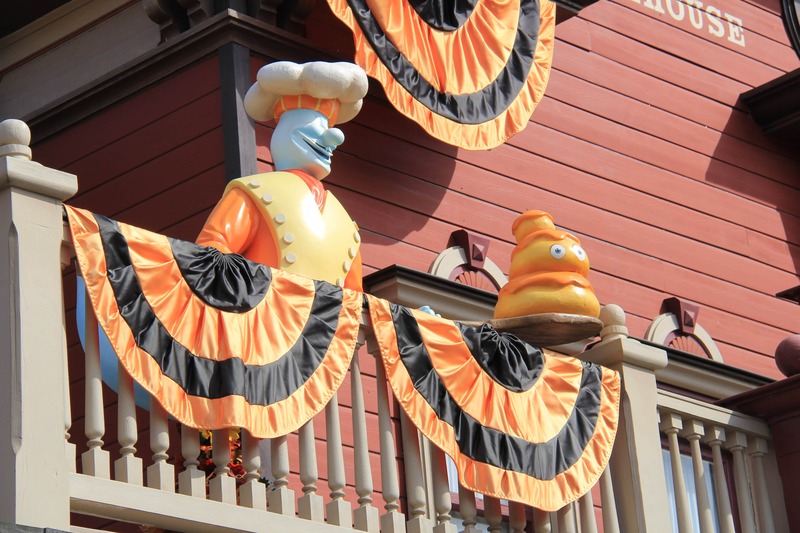 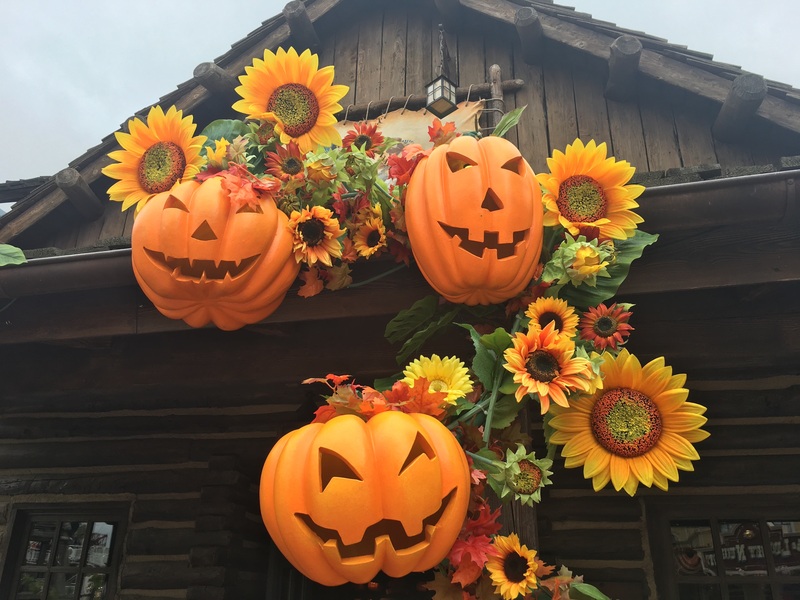 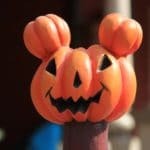 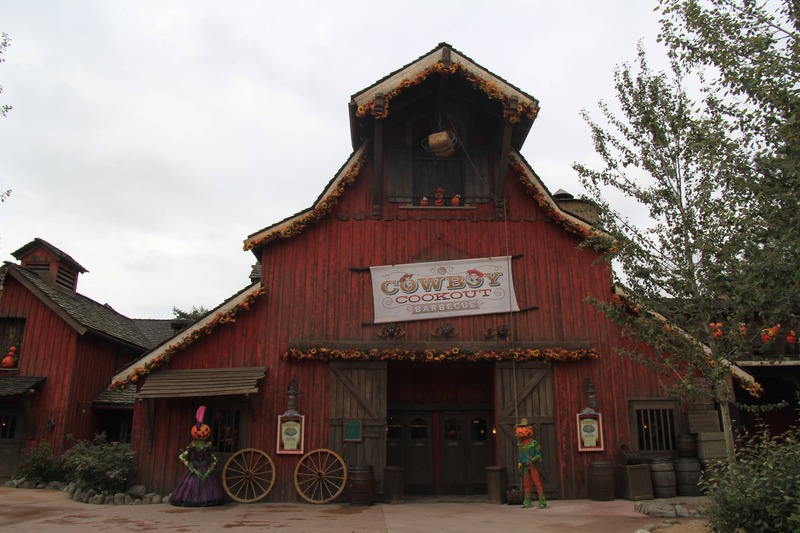 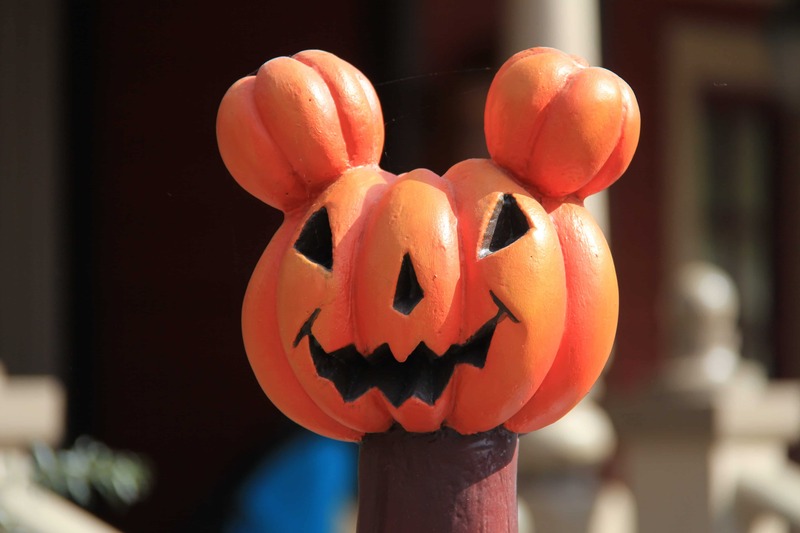 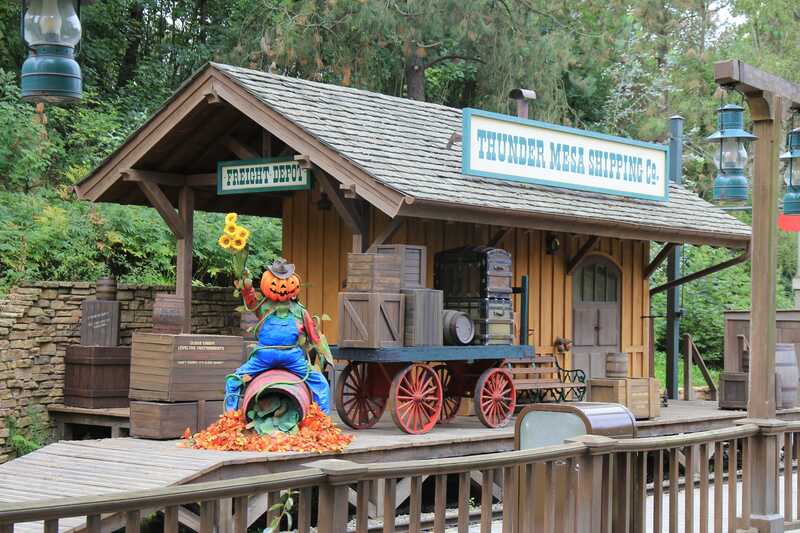 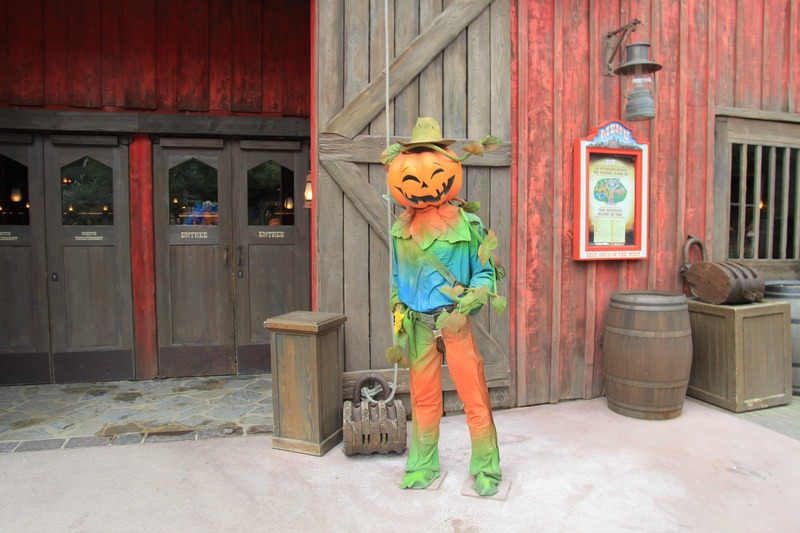 As the 25th Anniversary is ongoing, Halloween will not be on Main Street USA, Town Square and Central Plaza, but in Frontierland and Cotton Creek Ranch. 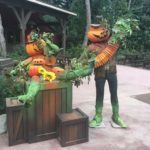 New this year is the addition of Día de Muertos (or Day of the Dead) decorations which is closely linked to the new Disney movie: Coco. 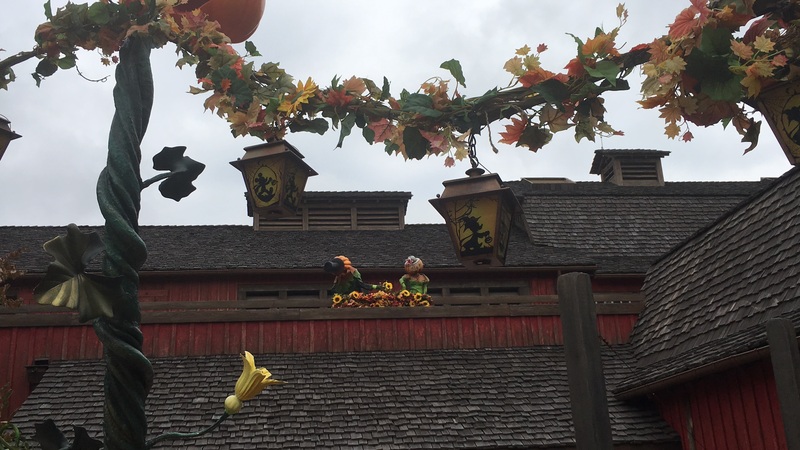 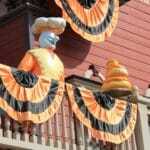 You can see the Día de Muertos decorations here. 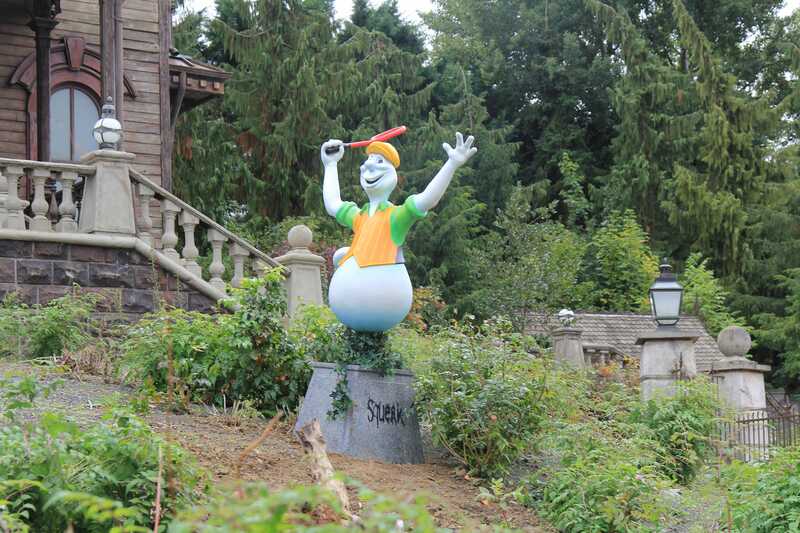 NOTE: some of the ghosts have been moved around since we saw them. 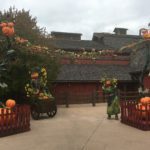 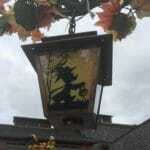 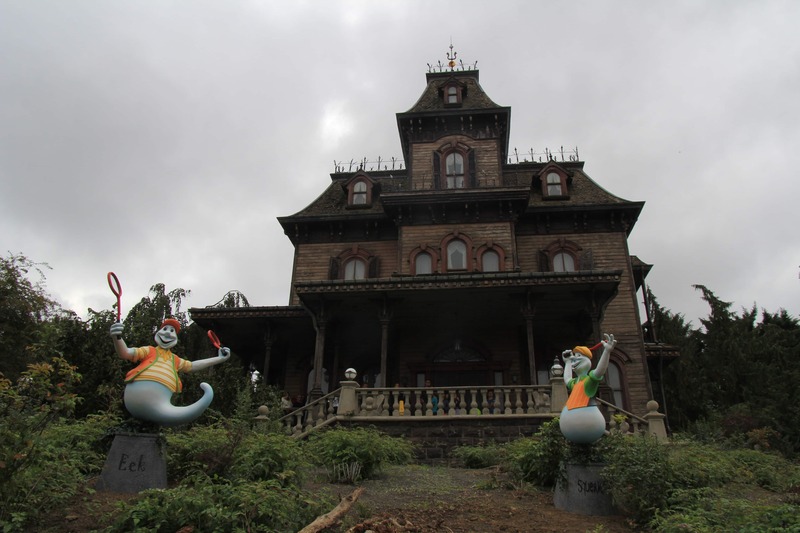 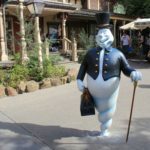 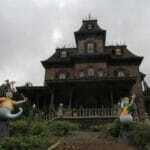 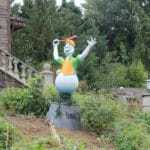 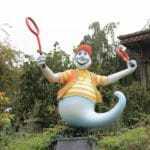 There is some fan discussion on ghosts near Phantom Manor. 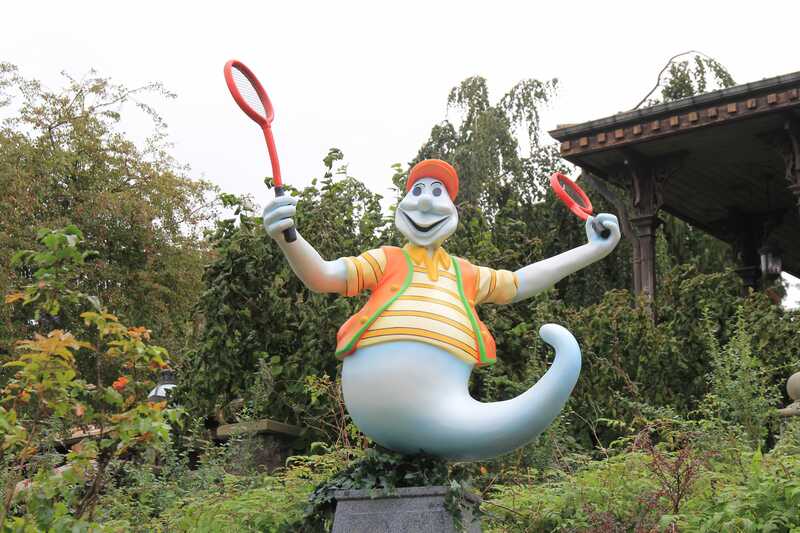 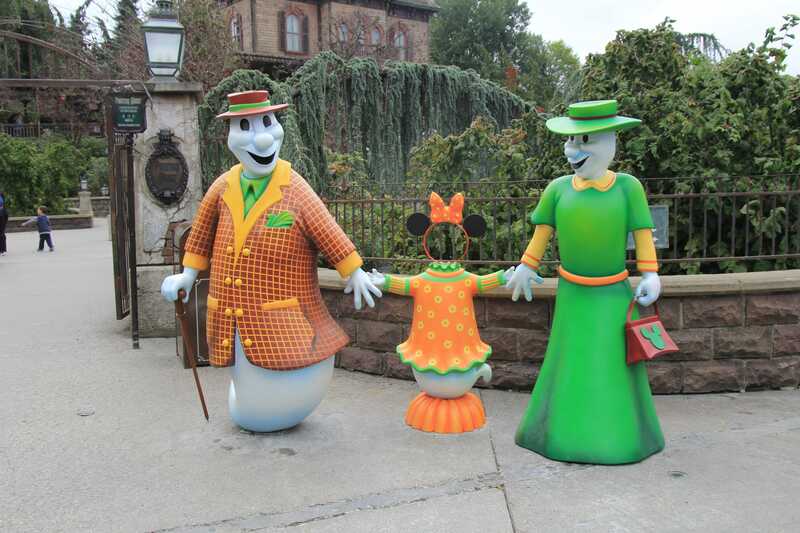 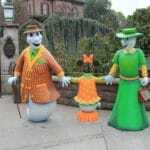 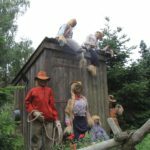 While we saw the ghost family at the entrance to Phantom Manor, they have now moved to a more central location within Frontierland.